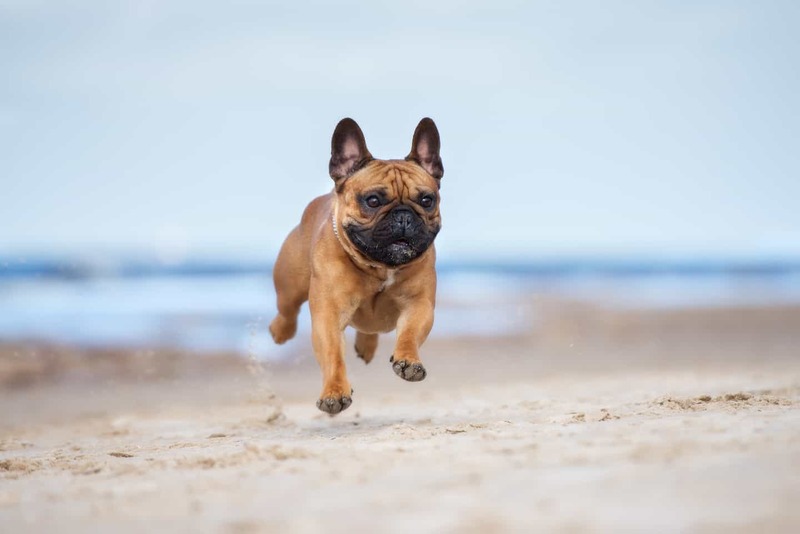 Visiting the New Forest should definitely be on any discerning dog’s to do list – just under two hours from London (as featured ‘5 Dog-friendly Getaways Within 2 Hours of London’) – miles of rolling moors and woodland, coastal walks and more awaits. We’ll be heading to the New Forest in May for Dogstival, the new boutique festival designed for dogs (more on that in a moment) so we’ve teamed up with Dogstival to share with you some amazing dog-friendly things to do in the New Forest. We hope our latest guide will help you be ‘paw’-fectly prepared to make the most of your visit to the New Forest, be it for a day, weekend or longer! We’ll start with the main dog-friendly reason we’ll be visiting the New Forest, Dogstival. 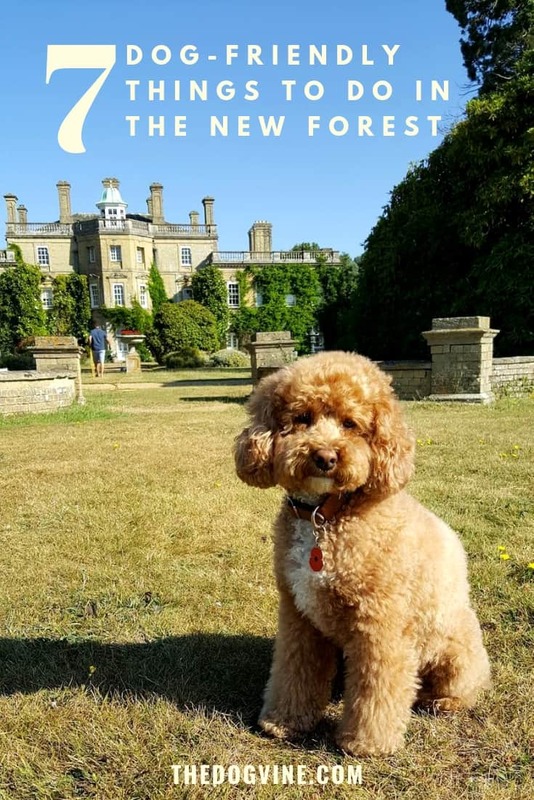 The New Forest has been on our list of places to visit for some time now, so when we heard about Dogstival, a brand-new festival for dogs taking place on 18-19 May, we decided it was time. 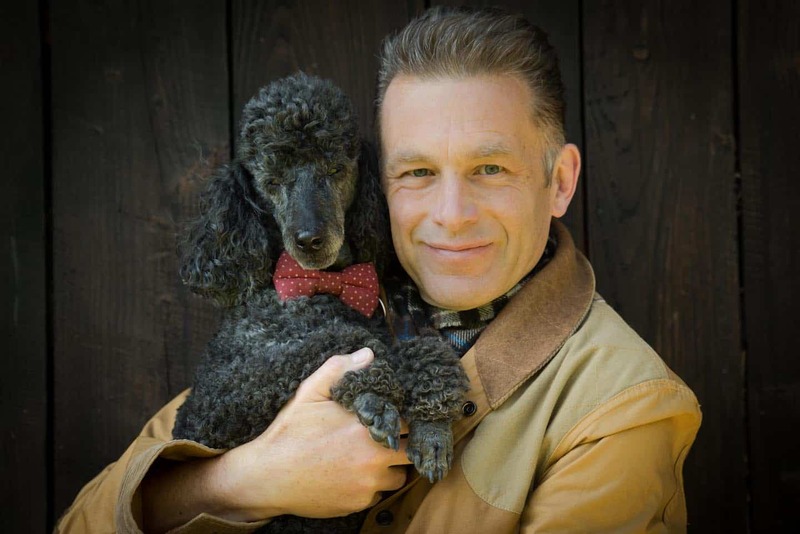 Dogstival will be set in the beautiful Pylewell Park Estate and hosted by Chris Packham, TV Presenter, wildlife expert and renowned dog lover. 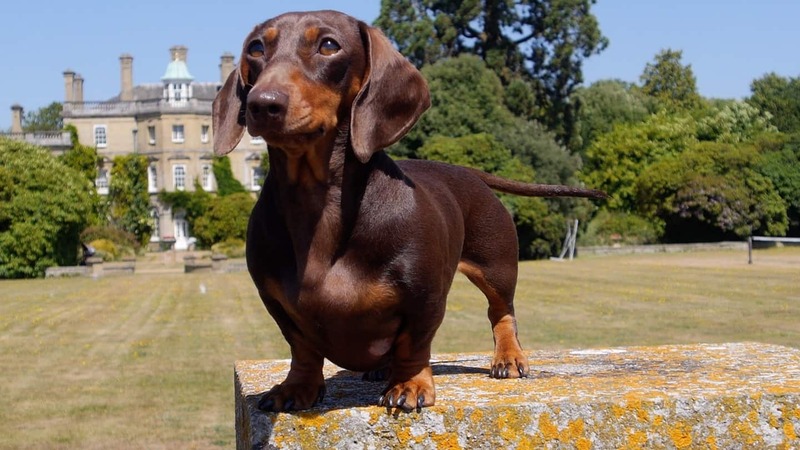 The setting is simply stunning and there’s even a dog-friendly beach within Pylewell Park which is a first for a UK dog festival and no doubt a key selling point for most dogs! 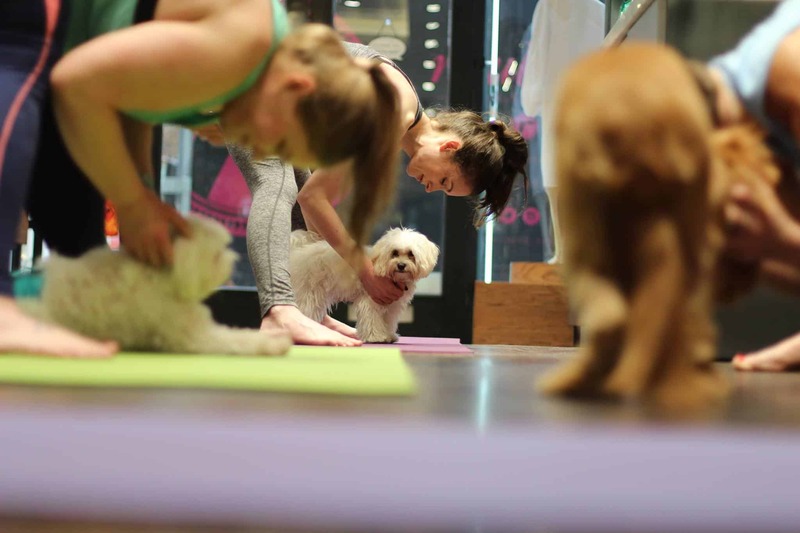 Dogstival are aiming to give dogs the best day out of their lives and based on the agenda so far, we can’t wait to attend this doggy extravaganza both from a dog and human perspective! Dogstival tickets are £15.44 (adult) for a day ticket or £24.40 for a weekend ticket – doggos get your paws on yours here. If you’re headed to the New Forest, a long relaxing walk is probably on the agenda. With over 140 miles of tracks and footpaths and wild deer and ponies roaming freely, this is a walker’s paradise. 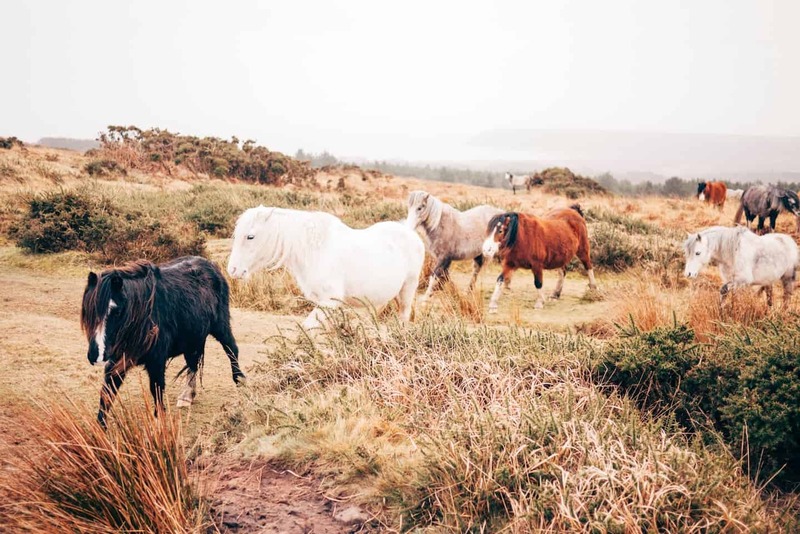 There are literally so many walks to choose from, but here are some recommendations from The New Forest organisation with some of the best walks in the New Forest. The New Forest National Park Authority estimates a whopping 25,000 dogs a day are walked in the New Forest so you’ll be in good company! 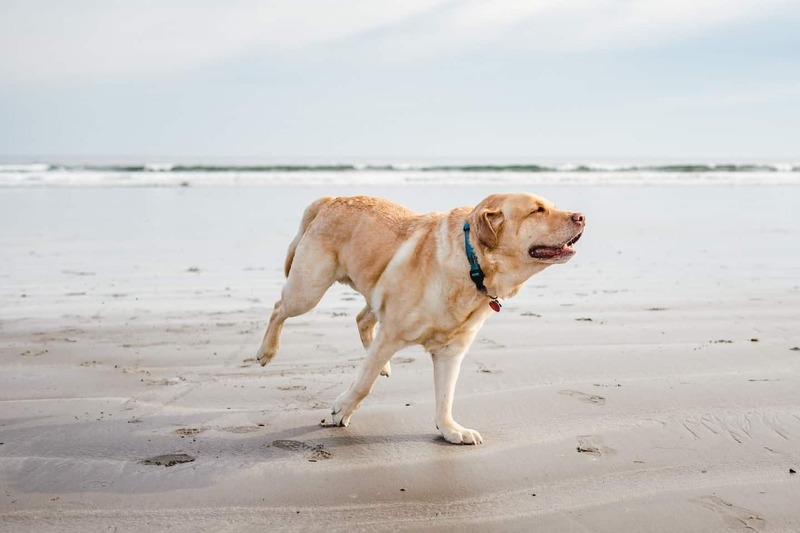 If you’re going to the New Forest for Dogstival, then walks in the Lymington area are closest and it’s actually a great place to be as it’s so close to both the forest and the sea. We think the Lymington to Keyhaven Nature Reserve walk which takes you through 500 acres of mudflats, lagoons and salt marshes promises to be pretty spectacular and would take about 40 minutes to walk from Lymington so that’s one for our list. 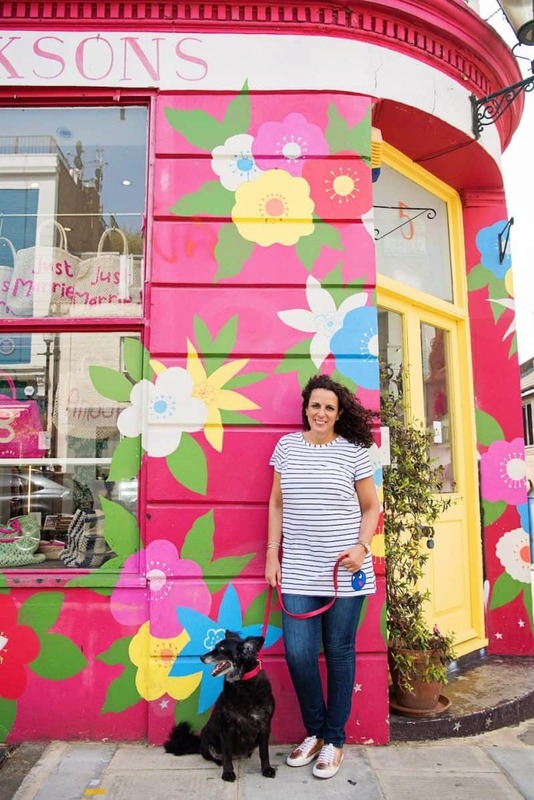 Just a 10 minute drive from Lymington is Milford-on-Sea, a traditional seaside village with colourful beach huts along a shingle beach where dogs are welcome year round, plus there are plenty of places to shop and eat for humans. 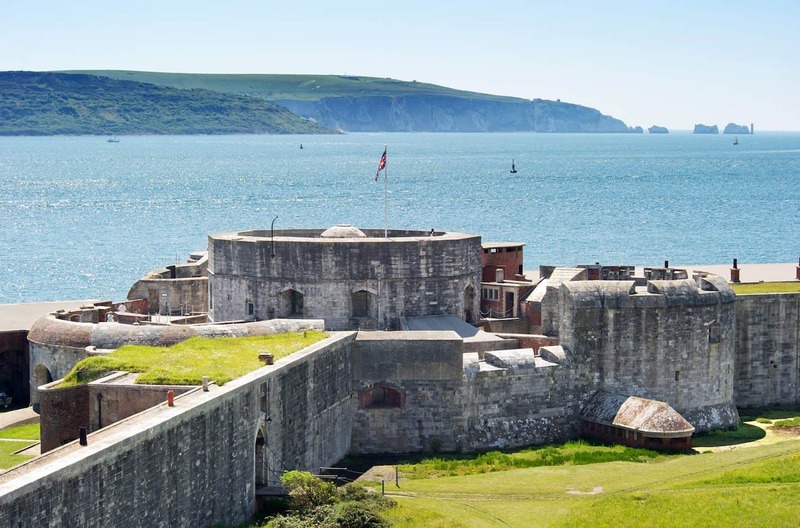 Just along from Milford-on-Sea, is Keyhaven and jutting out of the headland along the coast is Hurst Spit, a mile-long bank of shingle, with Hurst Castle, a 16th century artillery fort at the end. Dogs are very welcome at Hurst Castle as long as they are on a lead. Walk along the spit to reach the castle (approx 40 minutes), or you can also take a ferry there from Keyhaven and dogs ride the ferry for free! Fancy taking in some river views in style? 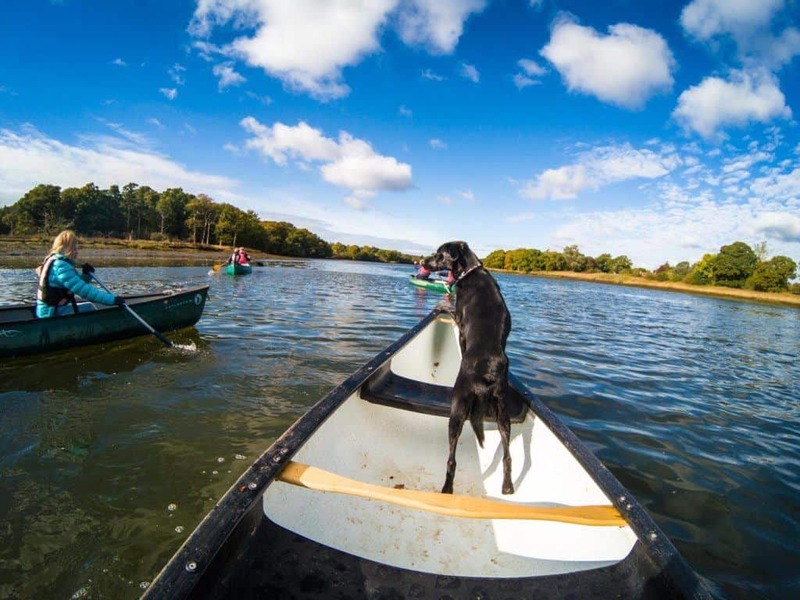 From April to November you and your pup can take a leisurely river cruise down the Beaulieu River – a largely unspoilt, privately owned river and a haven for wildlife. 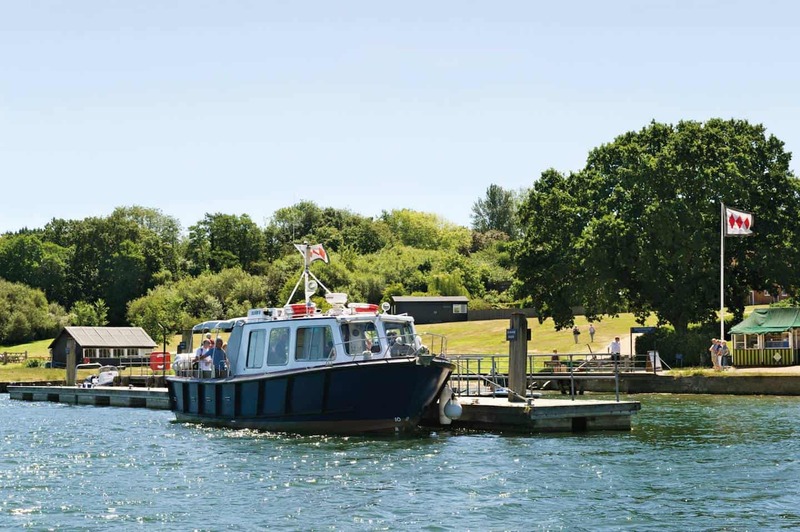 The Beaulieu River Cruise takes about 30 minutes, costs £5.50 (adults) and dogs are welcomed on board as long as they are on a lead. You can combine this with a visit to Bucklers Hard (adult entry £7.50), a historic waterfront village, once a significant shipbuilding centre but do be aware that dogs aren’t allowed in any of the buildings within Bucklers Hard. If you would prefer to try out some of the longer walking routes through the New Forest, then hiring a bike is the way to do it. 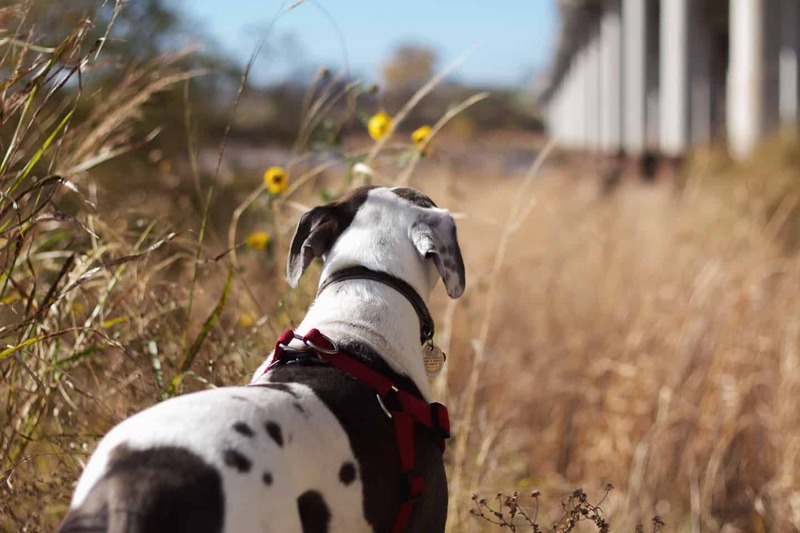 Even better, you can hire a dog-trailer so your pup can come along for the ride. This would be perfect for an older dog like Belinha who loves her walks but struggles with the longer ones. We found two places where you can hire a bike and dog-trailer: Cycle Experience in Brockenhurst (they even have some handpicked route recommendations for you) and Forest Leisure Cycling in Burley. 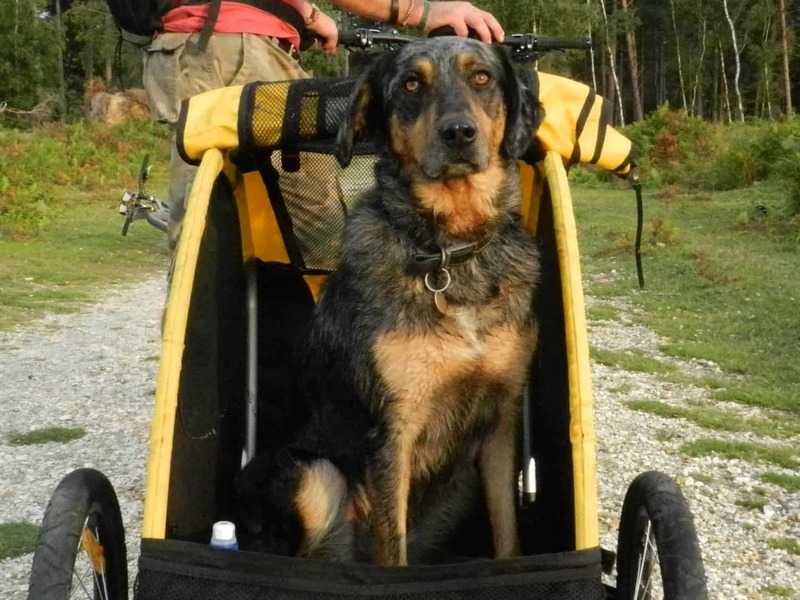 Prices for a normal mountain bike hire are around £20 per day with a dog-trailer an extra £9-10 which is very reasonable. You can even upgrade to an electric bike if you fancy an easier ride! 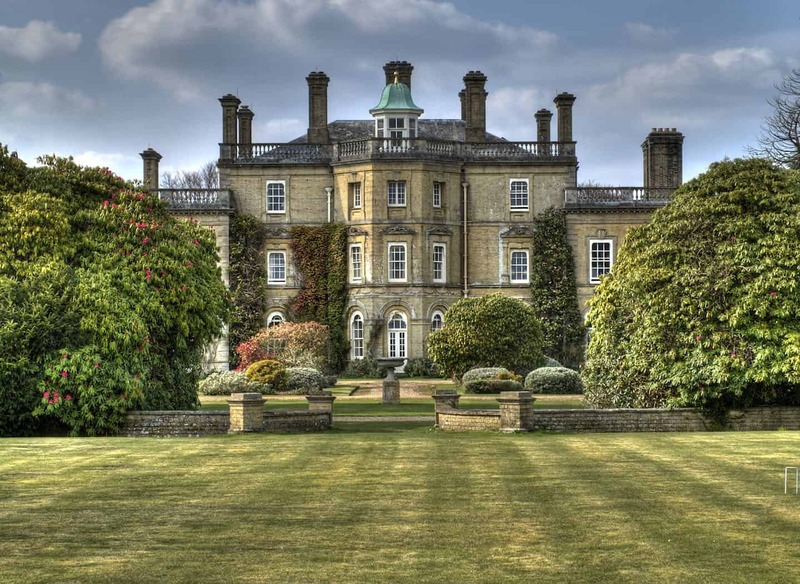 Not far from Bucklers Hard and Beaulieu, is Exbury Gardens and Steam Railway, a famous garden attraction that actively encourages dogs to visit with their humans. 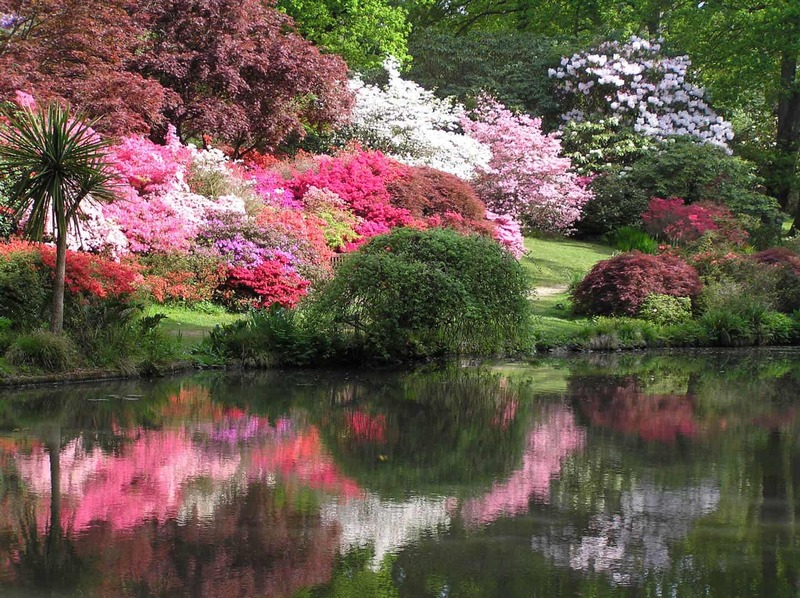 Exbury Garden is known for its spectacular collection of rhododendrons, azaleas and more that bloom in a blaze of colour, especially in spring. Dogs are welcome throughout the 22 miles of pathways in the garden, so there is plenty to explore. 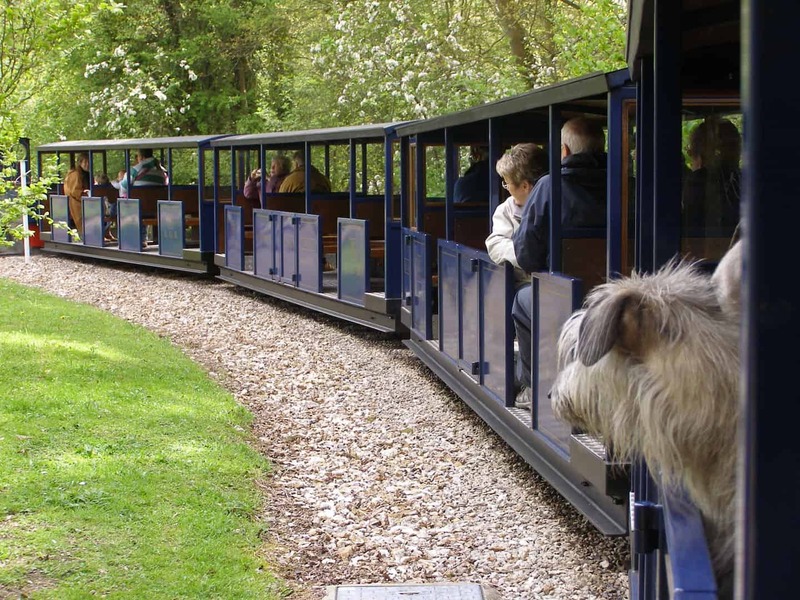 Another attraction at Exbury Gardens is the 12 ¼ inch gauge Steam Railway where dogs (on a lead) can come on board for the 20 minute ride. Dogs are also welcome in Mr Eddy’s Tea Rooms where they can finish off their visit with some delicious doggy ice cream. Adult tickets are £17.50 for both the gardens and railway or £13.50 for the gardens only. If you feel like taking to the water but being more active whilst you do, then try ‘Doggy Paddles with New Forest Activities’ to set sail down the Beaulieu River in a Canadian style canoe for a 90 minute tour. All you need to do is bring a blanket for your pup to perch on (and maybe a doggy life jacket if they are likely to try some doggy diving too). The ‘Doggy Paddles’ currently run monthly (adults £27 for adults, dogs go free) – see dates here. 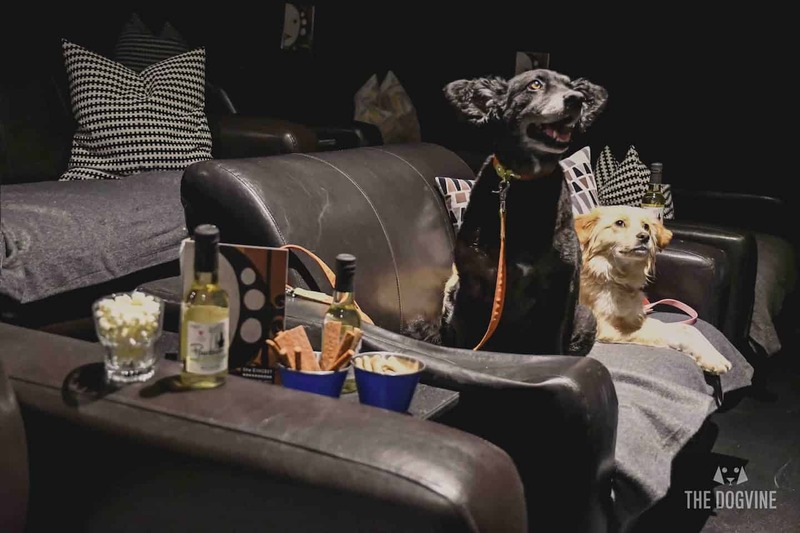 If you’ve still got some energy left after trying out all these dog-friendly things to do in the New Forest, then we highly suggest heading to the nearest dog-friendly pub to refuel. 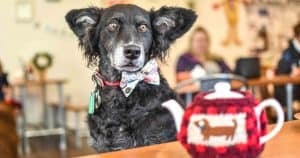 The good news is that they are nearly all dog-friendly but here’s a handy list from the New Forest organisation of dog-friendly New Forest pubs and other places to eat and drink. 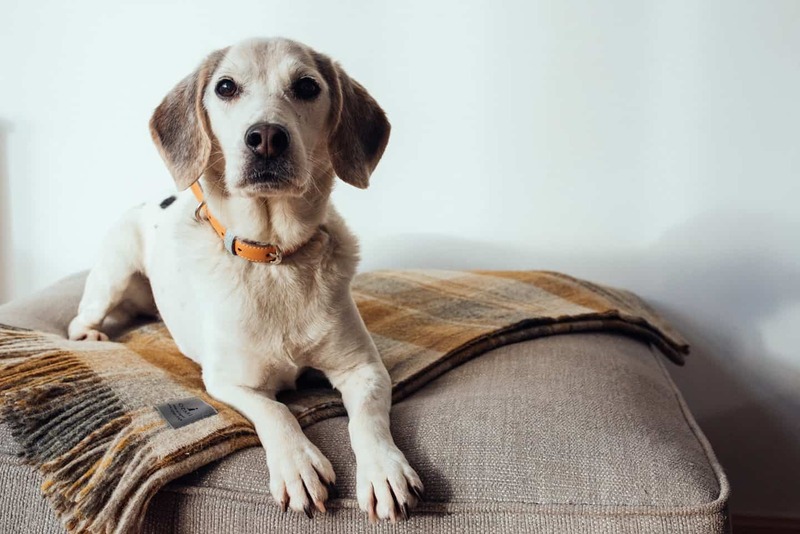 If you’re looking for a dog-friendly place to stay in the New Forest, then here’s a list of New Forest dog-friendly accommodation to start your search and you can also check out local recommendations from Pets Pyjamas. 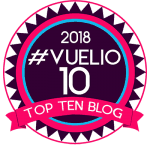 Or if you fancy some freedom on where to go and stay, you could hire a dog-friendly Campervan or Motorhome for your trip. We’ll be staying in Lymington for our visit to the New Forest and in particular Dogstival. To make the most out of your visit we would definitely recommend traveling by car (or hiring one) for ease of getting around. If you are traveling by public transport, trains depart regularly from London Waterloo to Lymington Pier (via Brockenhurst) and take just under two hours. 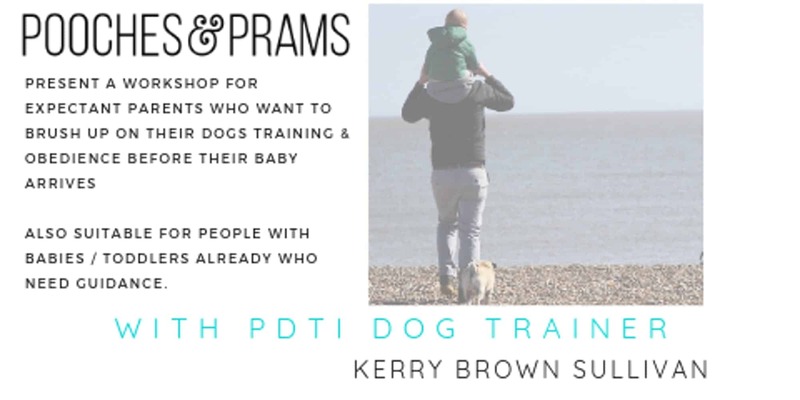 This is a sponsored collaboration with Dogstival, an exciting new event for dogs & dog lovers hosted by Chris Packham at Pylewell Park in the heart of the New Forest #ad. However, all activities have been independently researched for this guide. Photos courtesy of Dogstival unless otherwise credited.